Q: I am car-hunting and a dealer pulled my credit report. He got a 595 score but the last score that I received was 675. Why was his score different and should I can I take my own TransUnion credit report to other dealers to eliminate inquiries. A: To minimize the impact of inquiries on your credit rating, only apply for credit when you truly need it and yes – it wouldn’t hurt to take your most recent credit report with you while car-hunting. Also, if you have to shop around – say, for that car loan or in the future for a mortgage – do so within a concentrated period of time. 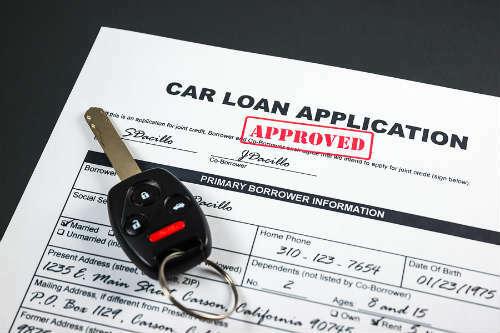 FICO executives say that multiple inquiries for auto financing or home loans are treated as a single inquiry, so long as the inquiries all occur within a 14-day period. The idea, according to FICO, is for them to avoid penalizing consumers for shopping around for the best interest rate and loan. Inquiries generally stay on your credit report for two years, and they count against you, for the purposes of calculating your FICO scores, for one year. There are a few reasons that you could have previously received a credit score of 675 and the car dealer pulled a 595 score. The first, and most obvious reason, is that something could have changed in your credit file. There may have been additional inquiries noted on your credit reports, an increase in the amount of credit card debt that you were carrying, a late payment – or something else altogether. Another possible cause: the type of credit score you pulled was different than the one the dealer pulled. 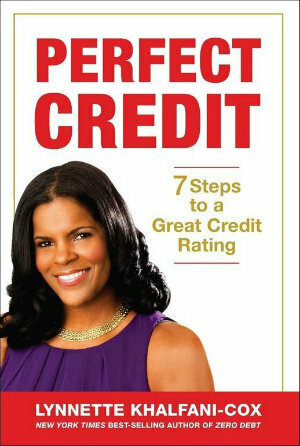 Was your score a FICO score based on your TransUnion report, was it a VantageScore (a credit score created by all three credit bureaus), or some other credit score? Also, what credit-scoring company did the dealer use? Since all credit-scoring companies have slightly different models, and use different inputs and formulas to determine your score, this can cause variations in credit scores. Finally, the dealer could have been using an “industry option” score, which is a credit score based primarily on your past auto finance history. An auto “industry option” score gives a lender a look at how well you’ve handled previous car loans So this score is based on whether or not you’ve ever had late care payments, whether you’ve ever had a car that was repossessed – anything related to your track record with car loans. To stay on top of your credit rating, continue using the credit monitoring service you indicated you’ve been using for five months. If you see any mistakes or outdated, negative information in your credit reports, by all means act immediately to have those errors or that old data deleted. credit report for auto differnt? will car dealers use credit carma as a creidt rating? what credit bureau does car dealerships use?